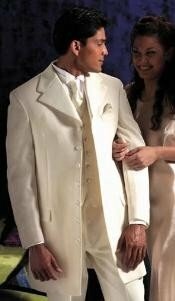 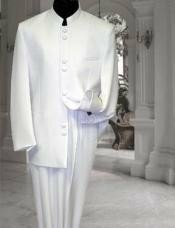 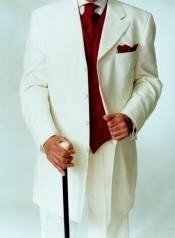 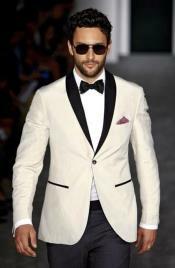 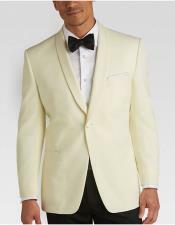 A cream tuxedo is considered standard attire at weddings, proms, certain business affairs and a variety of other social situations. 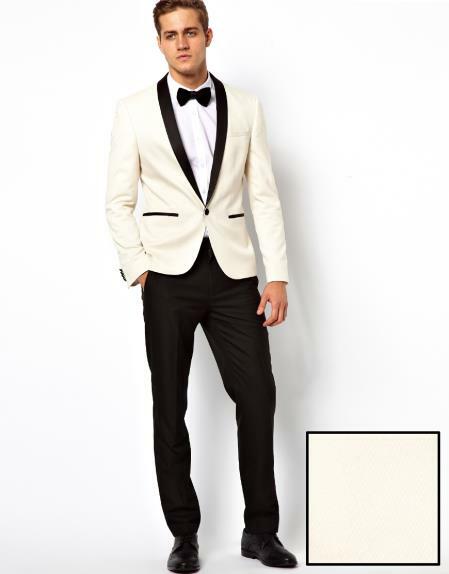 Although cream has long been considered the standard, pink tuxedo jacket is an elegant alternative that has been popular for many years. 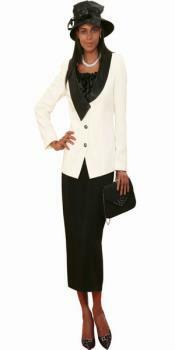 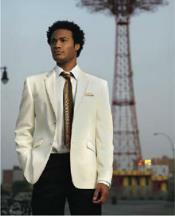 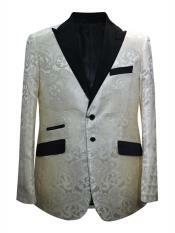 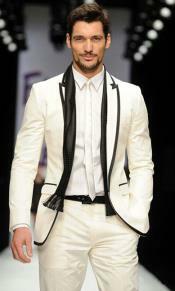 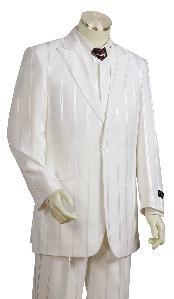 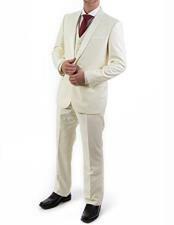 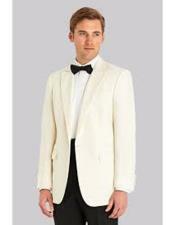 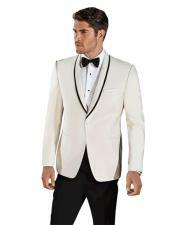 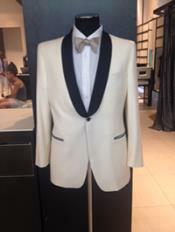 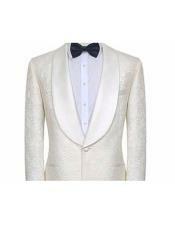 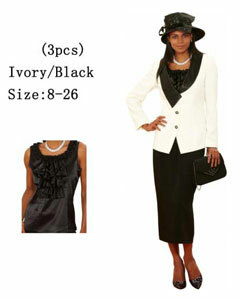 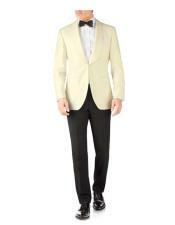 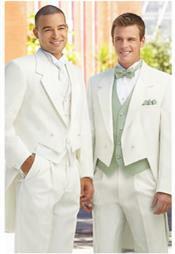 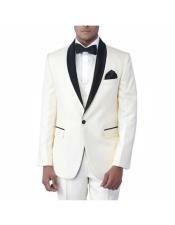 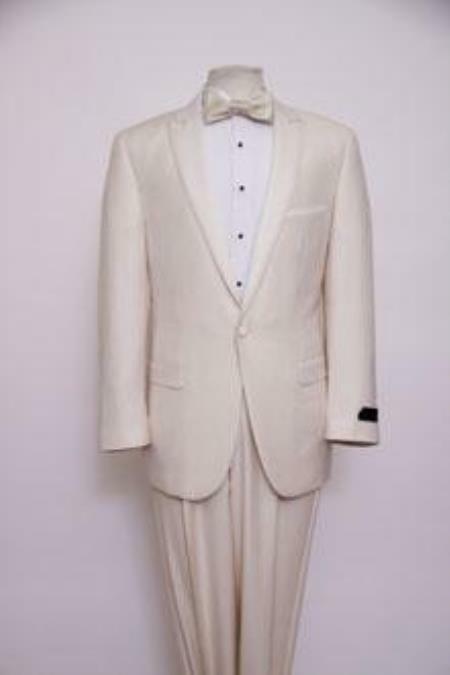 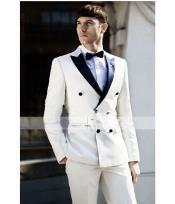 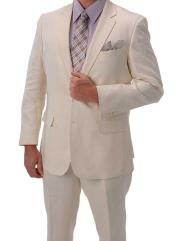 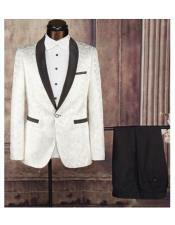 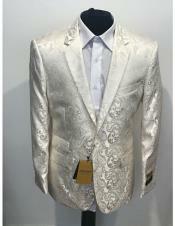 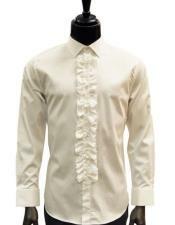 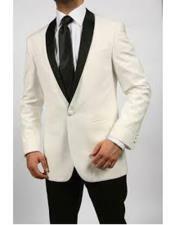 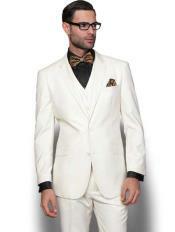 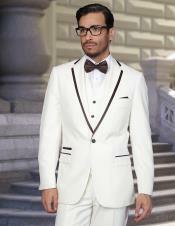 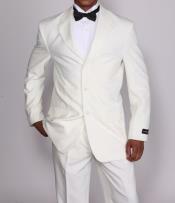 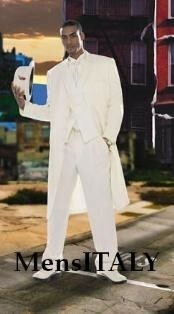 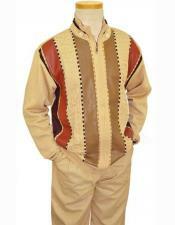 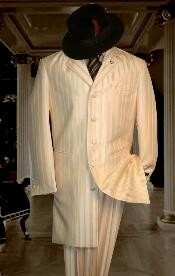 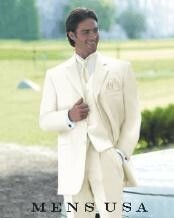 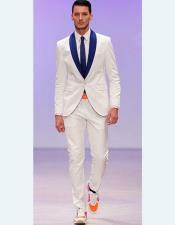 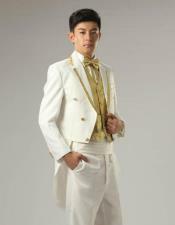 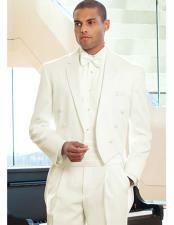 The cream tuxedo is particularly popular at weddings and proms. 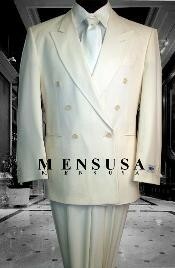 At MensUSA products are designed so as to cater to extreme satisfaction need of the consumers.. New colors and new fabrics are being manufactured continuously to meet the demands of the customers. 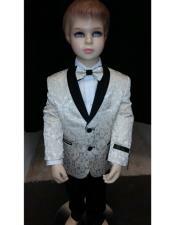 At Mensusa you can easily find attires for middle-class weddings and other special occasions like christening events and they are available in variety of colors and designs.